We’re happy to introduce Duos, a script for illusionists. This small family of handwritten display fonts contains enough variation & imperfections to create a natural and casual appearance for texts. The light weights can be deployed when class and elegance is required. 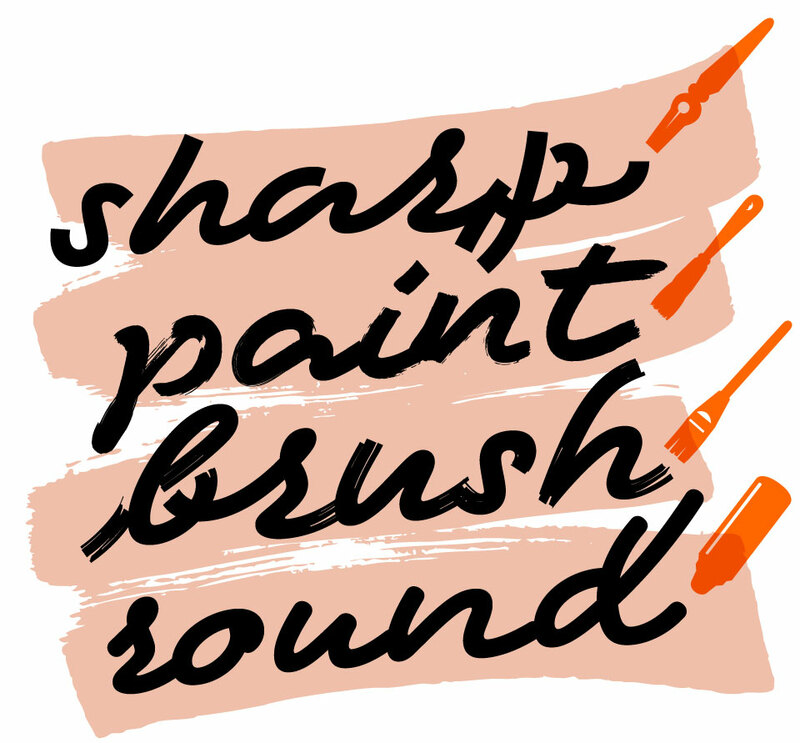 The black weights are more mutually divergent: rough brush strokes will bring across a different mood than delicate rounded strokes for example. Duos brings you a new typographic palette. In Duos letters break apart, strokes are suddenly being cut, they crisscross, overlap, get loose. These strokes definitely enjoy their freedom. These oddities are intentional: handwriting ain’t perfect either. Nevertheless, the overall rhythm and carefully crafted connections keep this handwriting together. Every letter has many alternates, so every word can have dozens or hundreds of different appearances. Use the one you like the most, or just use the one which Duos thinks looks best. Fancy! 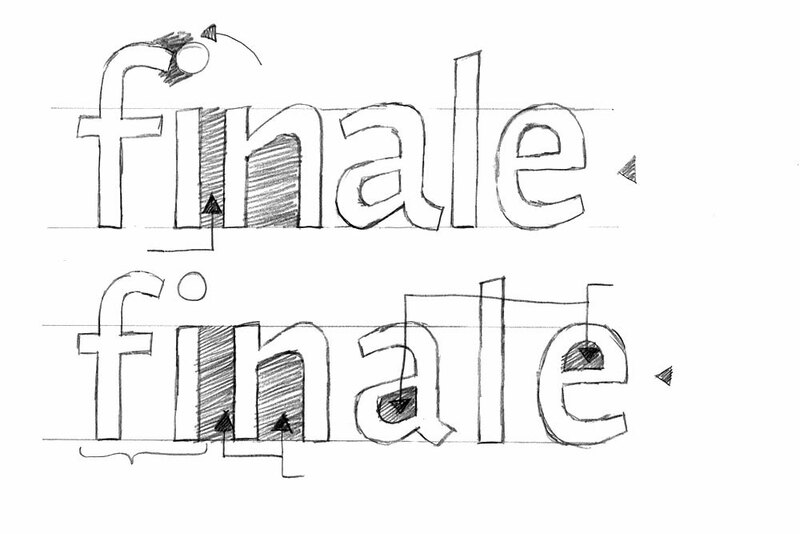 As a final flourish, Duos let’s you play with ambiguous lettershapes, just like real handwriting. Duos is a small family of 10 eye-catching display fonts (4 styles, 3 weights) plus a bonus font which includes tools, icons, strokes and banners. 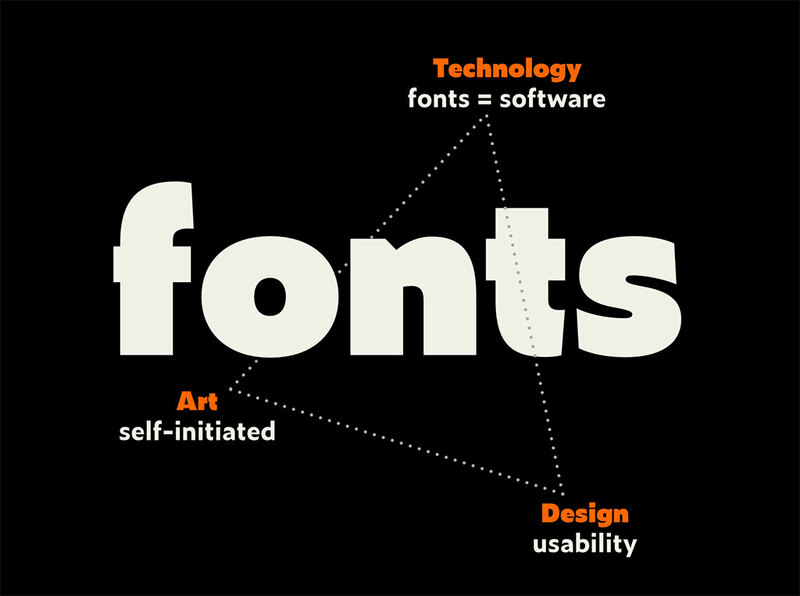 The four different styles, caused by using different writing tools, offer distinct typographic voices. 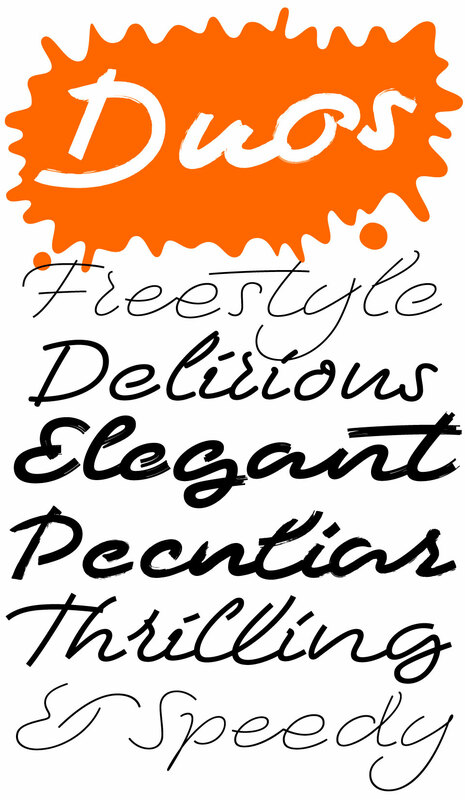 But whatever style of Duos you pick: apply this speedy monolinear handwriting font in large sizes, because it is made for catching the attention. Apply it short & big. 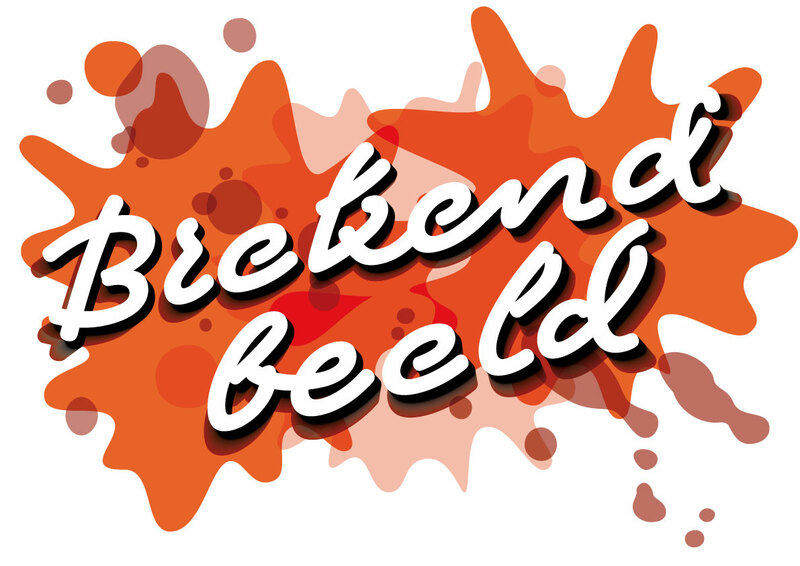 Tomorrow we’ll present and be present at Brekend beeld in Utrecht, the Netherlands. Nine inspiring thinkers and makers share their views on the current state of journalistic design. Brekend beeld promises to be an evening full of zeal, discussion and calls for action for the audience. Participants are NRC, ACED, Grrr, Underware, PersgroepUX, de Correspondent, Cyanne van den Houten and Ted Struwer. Because it takes 2 to tango, we’ll have 2 presentations in our upcoming trip to Brazil, in 2 different cities, and 2 workshops to complete the fun. Workshop Variable Wonder No.1 at DiaTipo São Paulo, São Paulo, Brazil. 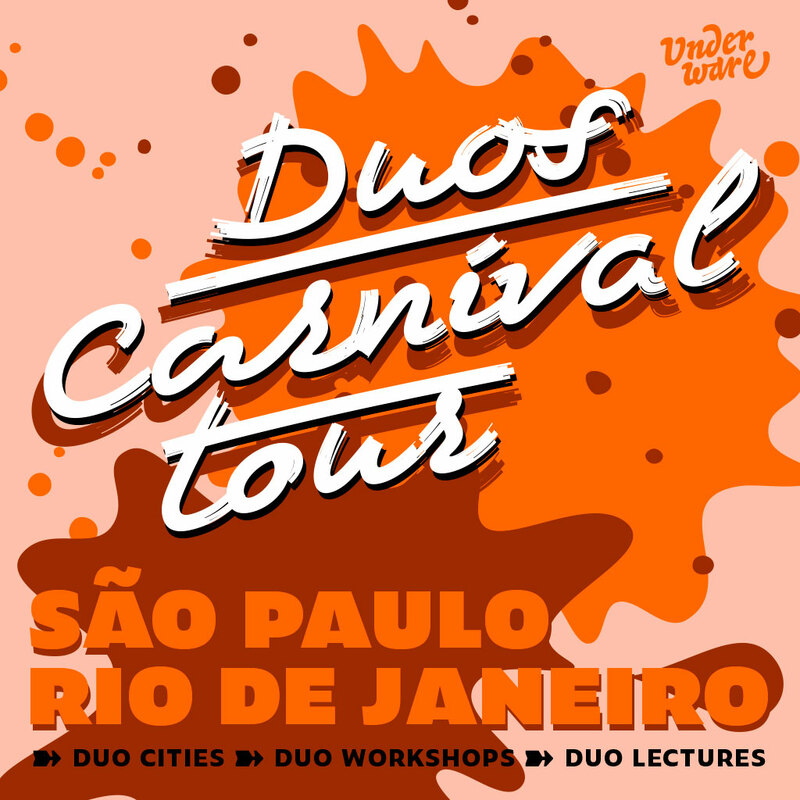 Lecture Duos Carnival at DiaTipo São Paulo, São Paulo, Brazil. Workshop Variable Wonder No.2 at Miami Ad School, Rio de Janeiro, Brazil. Lecture Duos Carnival at Miami Ad School, Rio de Janeiro, Brazil. Catch us the coming weeks in Germany and Poland. Next week we’ll be at HAW Hamburg (10 Oct), and the next day we’ll be the Hochschule in Wismar (11 Oct). At the end of the month we’ll do a workshop at Eugeniusz Geppert Academy of Art and Design in Wrocław in Poland (30 Oct). Our evening lecture will also be the end of the Wrocław Type Forum (30 Oct, 11:00 – 19:00), one day jam-packed with type. Join us if you’re around. 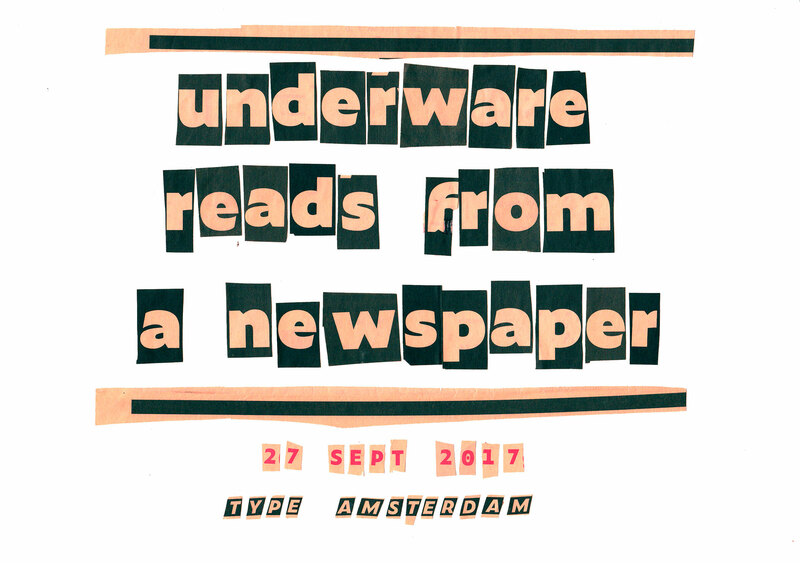 In two days, the 27th of Sept, we’ll read from a newspaper at Type Amsterdam. 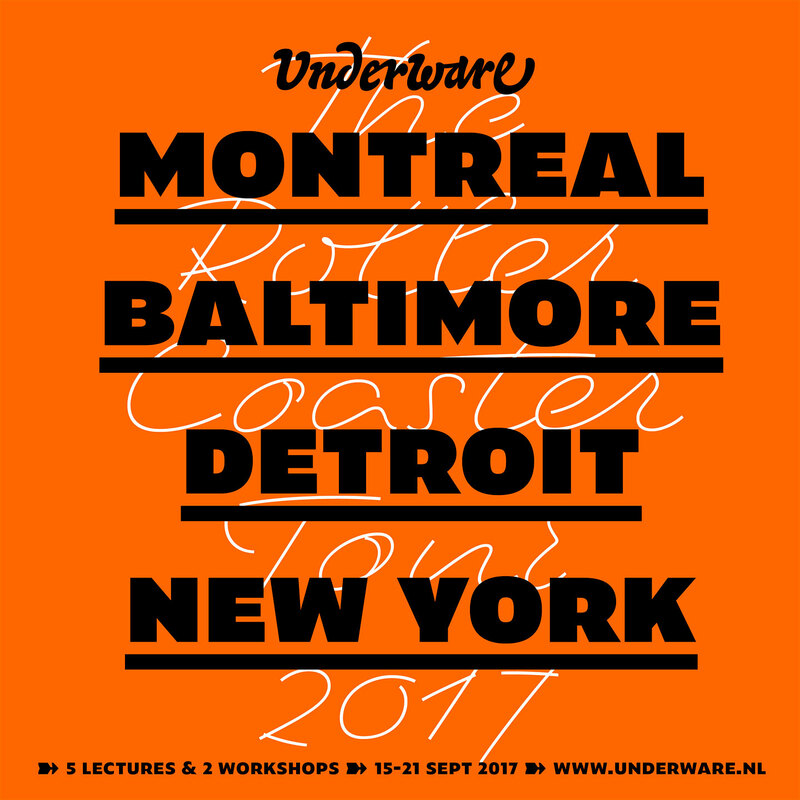 Other speakers include Rob Saunders (Letterform Archive), Liza Enebeis (Studio Dumbar), Janno Hahn, Pieter Boels (Antwerp Type Society) & Aleksandra Samulenkova, and hopefully Gerard Unger will also be present. 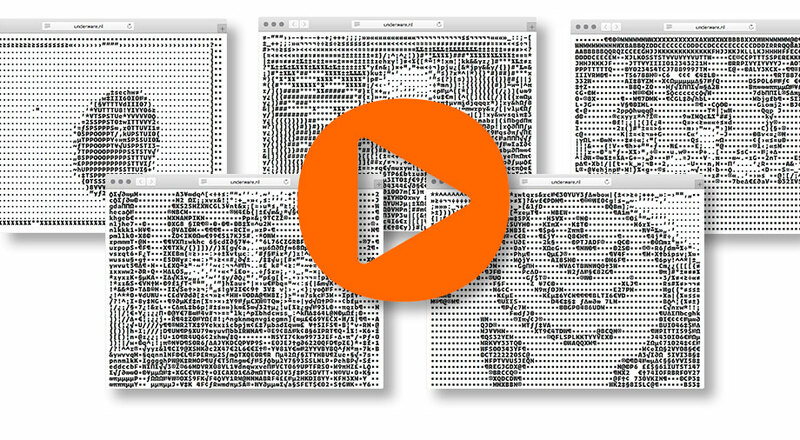 Six short presentations about typography and type design in a compact afternoon. As this events always sells out quickly, tickets cannot be acquired anymore. But do sign up for their mailing list in case you don’t want to miss out on the next Type Amsterdam.